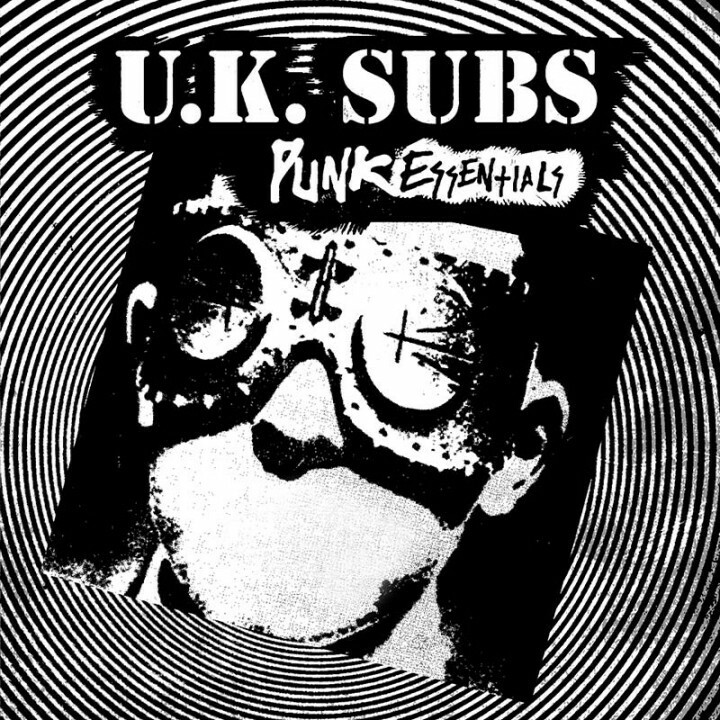 A rawkin’ collection of essential tracks by UK punk heroes, UK Subs!! SKU: 0434. Categories: New Red Archives, Punk, Vinyl. Features the signature guitar work of original Sub Nicky Garratt on such classics as “Stranglehold,” “Police State,” “Endangered Species” and more!